Located on the scenic shoreline of Connecticut is the small town of Clinton. Conveniently situated right off I-95, Clinton is easily accessible and makes for a great place to own a home or open a business. 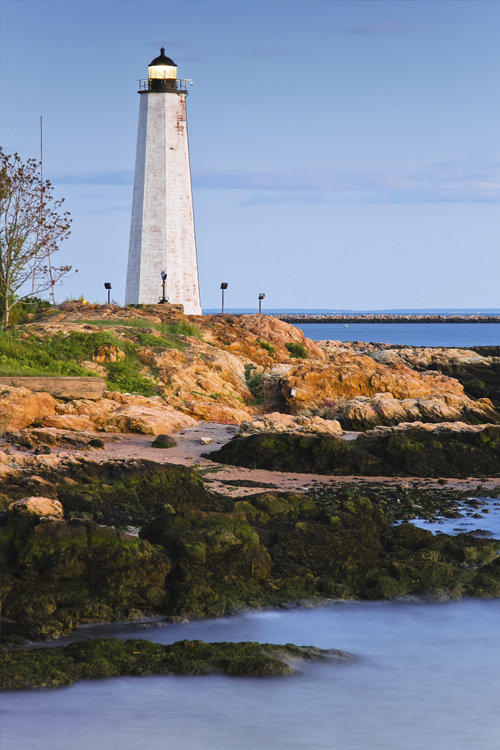 With outlet malls, a bustling coastal condo community and expansive public parks, Clinton is an ideal town to raise a family and to enjoy all that New England has to offer. Before you decide to relocate though, speak with an insurance agent at Petruzelo Insurance so you get all the facts you need to make informed decisions regarding home, life, car, condo and business insurance. Clinton, CT not only has custom homes reflecting the traditional style of New England but plenty of contemporary condominiums along the shore that attract residents who enjoy a more modern lifestyle. No matter what type of dwelling you prefer you will want to make sure your homeowners or condo insurance policy fits your specific needs and budget. While Connecticut rarely has earthquakes and tornados, it still has its share of foul weather including heavy snowfall and torrential spring rains that can cause flooding and roof damage. Don't let seasonal hazards ruin your dream home. When you speak with a representative at Petruzelo Insurance, your concerns are carefully considered and you get the facts and information you need to make better informed decisions regarding what type of home or condo insurance policy is right for you. Being so close to I-95 also makes Clinton, CT a great place to operate a business. From restaurants and retail stores to auto repair shops and beauty salons there's never a shortage of traffic coming north from New York and south from Boston. If you want your business to be successful, make sure you have the right business insurance to protect your company's building, employees and assets. Like other insurance policies, business insurance is not cut and dry so if you go it alone you may miss small details that can turn into big headaches when lightning knocks out power or an employee slips and falls. When you talk to an agent at Petruzelo Insurance, they take the time to listen to your unique needs and concerns as a business owner and offer the facts and information you need to tailor a business insurance policy that will allow you peace of mind so you can focus on profits instead of lawsuits. No other insurance agencies in CT even come close.